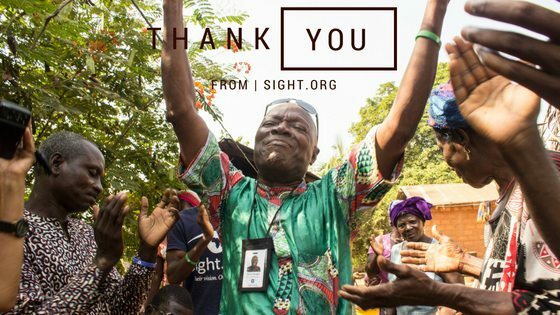 When you donate to Sight.org, you give so much more than eye surgeries. You can see evidence of that in the village of Adjahon. Adjahon is a village full of people who know the name Jesus. Many of them go to a church.  Several people in this village have received eye surgeries from Sight.org and can now see. But God is doing bigger and greater things than our human hands can do. A few months ago, we went into this village and started a small house church. We gave them an audio Bible and asked the “Person of Peace” to sit with other villagers and listen to God’s Word. Now, God is doing miracles. We prayed over a woman with epilepsy, and God transformed her life from the inside. She is now overwhelmed by God’s grace. She can’t pray without weeping. We prayed over a woman who had not had a full night’s sleep in eleven years, and now God has granted her peaceful sleep. 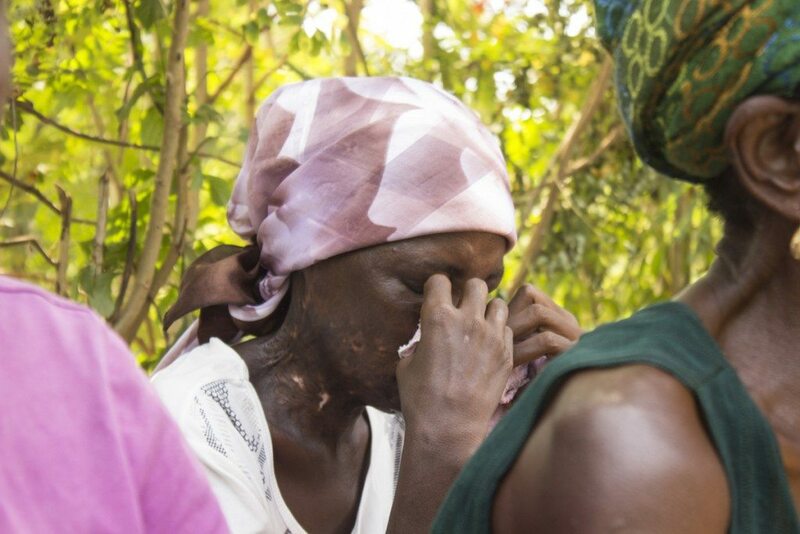 We prayed over a woman who had not seen her son in five years, and he has now returned. God is working in this village. 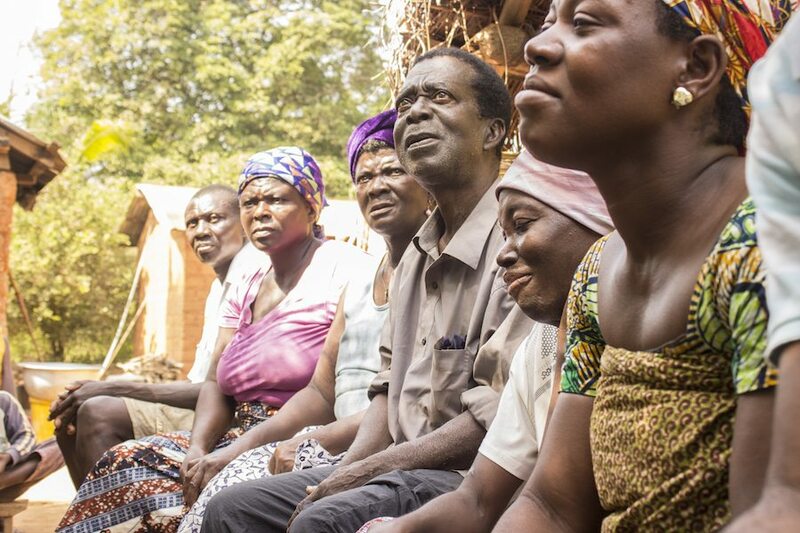 They have all been to church, but they have never experienced God in such personal ways. God used the eye surgeries to build a relationship with these people, and now the whole village is seeing God move in miraculous ways. We always think that we know what we are doing. We think that we have the tools to fix people’s lives. But God always blows us away. He does so much more than our hands can do. We are his hands and feet, but he is the God of the universe. All of this started with you. Without you, this ministry would not be possible. 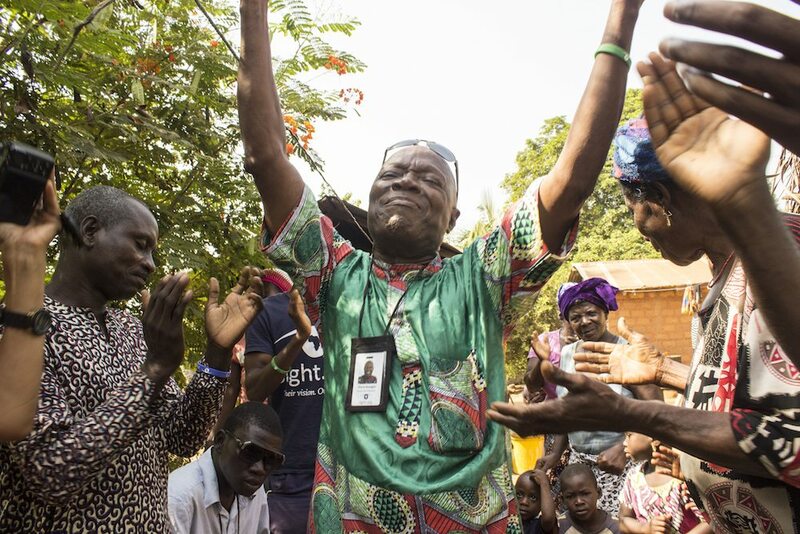 God is using you to do miraculous things in the country of Togo, Africa. THANK YOU. This Thanksgiving, we are thankful for you and for God’s gracious work.